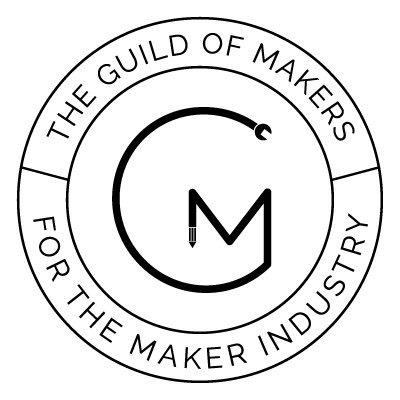 Guild of Makers @GuildOfMakers @DrLucyRogers #GoMlaunch « Adafruit Industries – Makers, hackers, artists, designers and engineers! Launch Event | Guild of Makers. “We want people to reply to the questions ‘What do you make?’ with ‘I make things…,” he adds. Where: Autodesk, Small Heath BP, Talbot Way, Birmingham B10 0HJ. Agenda and more info: http://www.guildofmakers.org.